Your Customer Support team serves as an ambassadors to your customers and speed, diplomacy, and preparedness make a critical difference in how customers view your product and brand. Help your Support teams deliver award-winning customer experiences at product launch by enhancing their knowledge with pre-release feedback. Whether it’s resolving a customer’s product issue, handling returns, or tracking feature suggestions, your Support team plays a key role in ensuring customer satisfaction. In a competitive marketplace where a single poor customer experience can be broadcast around the world in seconds, it's critical that your team is ready to hit the ground running at launch. It’s no surprise that many companies are engaging Support during the Beta Testing process. By integrating real users into your support initiatives, your front line team will have the early product insights they need to deliver faster response times and happier customers with fewer returns and reduced support costs. 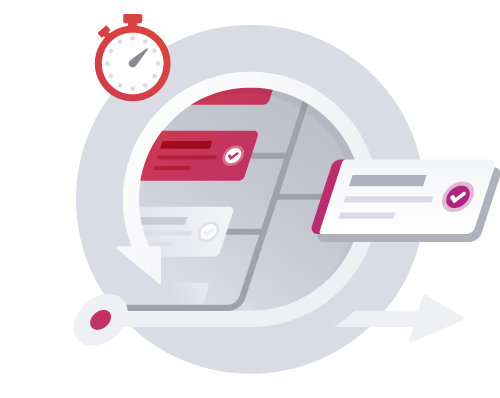 You don't need multiple tools to run Customer Validation tests when you have an end-to-end platform for managing your entire project with surveys, content, emails, recruitment automation, and everything else you need in one place. Use pre-release customer feedback to create a knowledge base of relevant articles, how-to's, and other materials your Support team needs before product launch to help customers at reduced costs. With features that bring you into the modern era of Alpha, Beta, and Delta Testing you can easily track feedback and use automated Impact Scoring to identify the most popular or critical issues and push them through resolution. 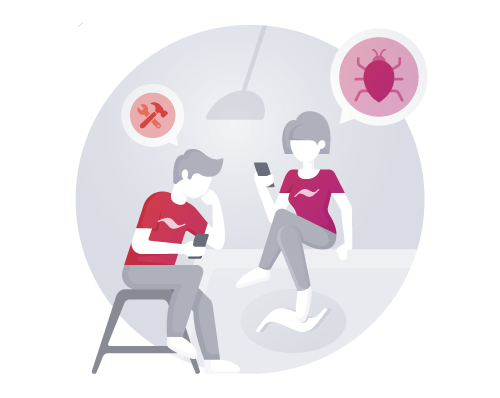 Resolving issues before launch reduces support call volumes, and surfacing those issues to your Support team enables them to prepare workarounds for the issues that will drive calls so that they can deliver faster resolutions. Simplify your Support team's work with smart APIs and webhooks that allow them to integrate with existing support and intelligence tools. Sync your data to align internal teams and help them make data-informed decisions. "Executives need hard evidence to make educated product decisions, and Centercode allows us to provide them with that data in a transparent way. It allows us to more easily identify and prioritize product improvements before we roll them out, which helps us avoid costly mistakes." 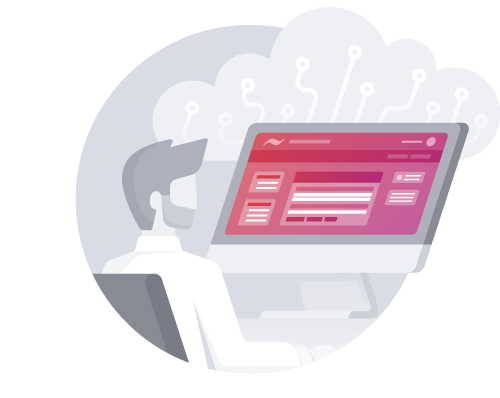 Consolidate your legacy Alpha, Beta, and Delta Testing tools into an end-to-end test management platform. Dogfooding breaks down silos, spreads product knowledge, and turns development into a team effort. Enrich the value of insights collected through Support with continuous customer feedback that helps refine the product roadmap.